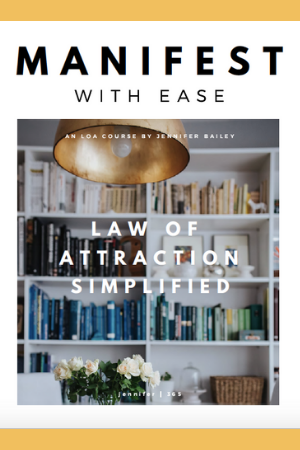 Today we’re going to talk about how to embrace Law of Attraction as a way of life rather than a one-time event. 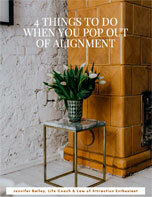 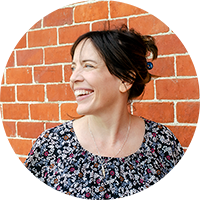 If you’ve been trying to use Law of Attraction as a manifesting tactic—and it’s not working—stay tuned! 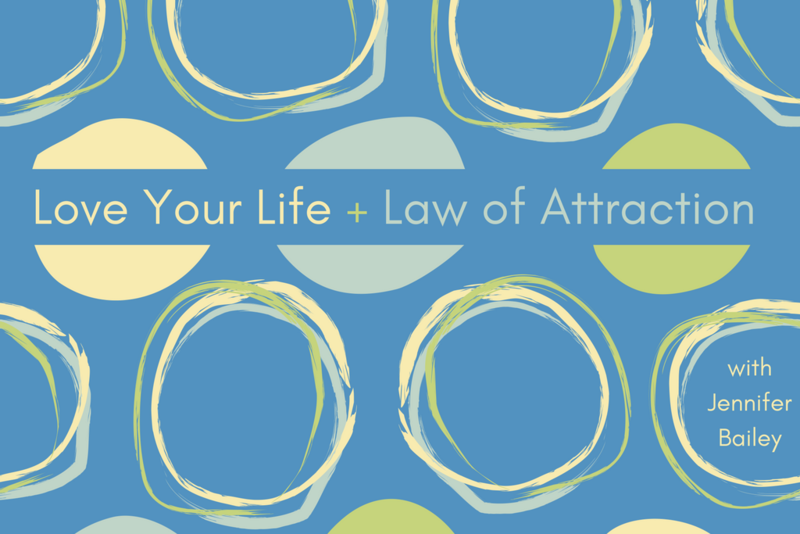 Love Your Life #25: Do you think Law of Attraction is selfish?